Monitoring Surveys are used to monitor the movements or shifts in features over a given time. Control points are setup and observed to establish a bench mark to be able to compare future observations against and calculate any shifts or movement in the features. 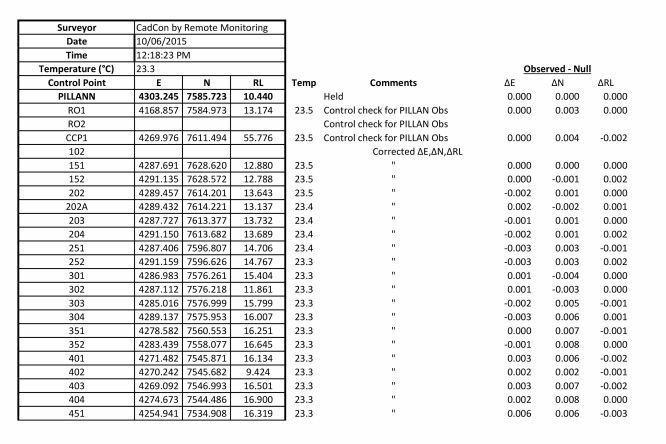 This information can then be input into a table to show height and positional movements of the features. 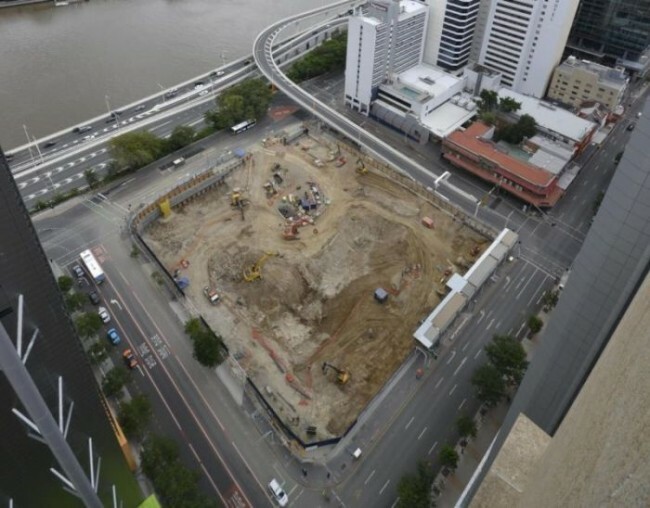 CadCon is currently contracted by Mainland Civil to monitor the position of the surrounding on ramps to the River Side Expressway for the development being undertake on George Street, Brisbane. 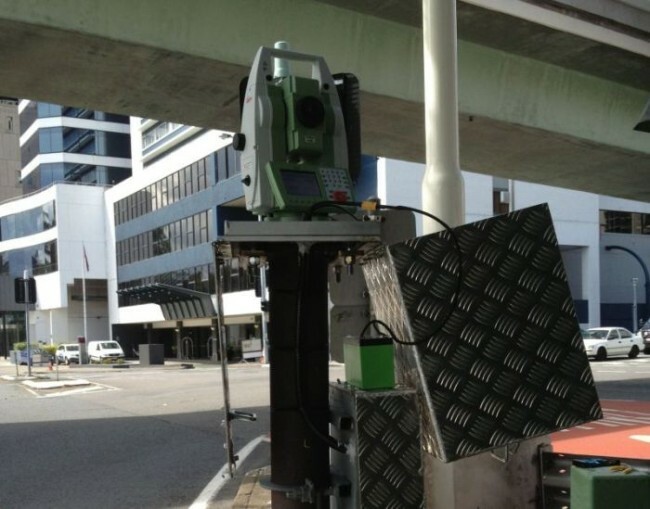 CadCon has performed an extensive survey of monitoring prisms installed on site to establish a datum and performs daily observations remotely to monitor any movement in the on ramp due to the construction being undertaken on site. © 2014 Cadcon Surveying & Town Planning. All Rights Reserved.